Petroleum minister Arjuna Ranatunga said the government was working to resolve the crisis, which came weeks after authorities turned away a shipment of about 40,000 tonnes of gasoline saying it was contaminated. 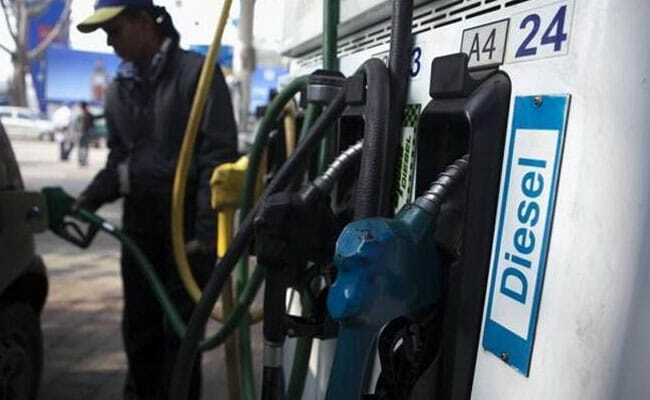 Colombo: A Sri Lankan minister was forced Monday to apologise for a fuel shortage that has seen long queues form at gas stations and forced many commuters to leave their cars at home. "I apologise to consumers for this inconvenience, but we rejected the last shipment because we didn't want to give substandard product to our motorists," the minister told reporters. "We were expecting another shipment at the start of this month but it was delayed," he said, adding he now expected it to arrive on Wednesday night. Gasoline is used mostly for cars, motorcycles and the country's ubiquitous tuk-tuk taxis. The situation forced many commuters to turn to public transport, which was unaffected as it mostly runs on diesel. Ranatunga said the situation had been made worse by panic buying fuelled by reports of a fuel crisis on social media. Petroleum officials said they were down the last 10,000 tonnes of gasoline in their storage tanks while the daily average consumption of 2,500 tonnes had shot up by over 50 percent in the past two days. Sri Lanka's retail oil market is operated by the state-owned Ceylon Petroleum Corporation and a local arm of the Indian Oil Company. Ranatunga said the government would have to consider bigger and better storage arrangements to ensure supplies to the island, which has no oil of its own and imports finished products as well as crude oil for refining locally.